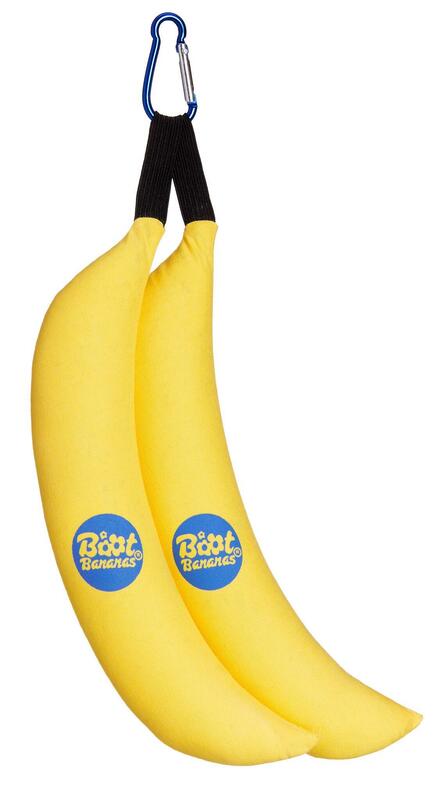 Boot Bananas Winter Sports Moisture Absorbers are banana shaped inserts that absorb moisture and help dry out ski or snowboard boots fast, without the need for electricity. 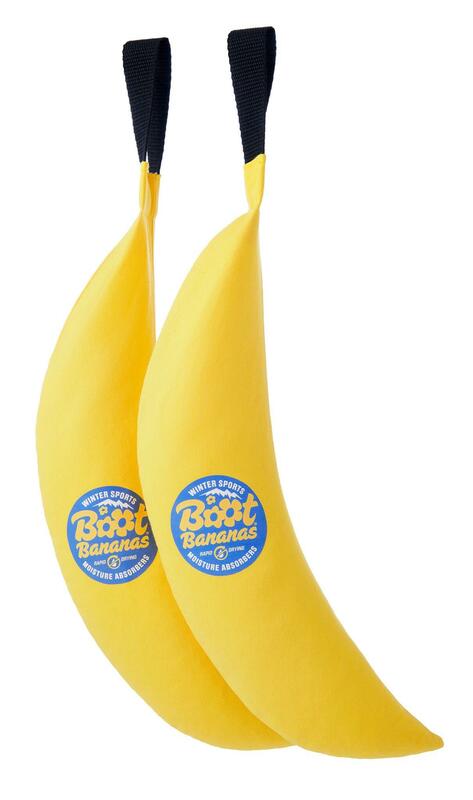 They are filled with silica - an ingredient that actively absorbs moisture and can be used again and again. 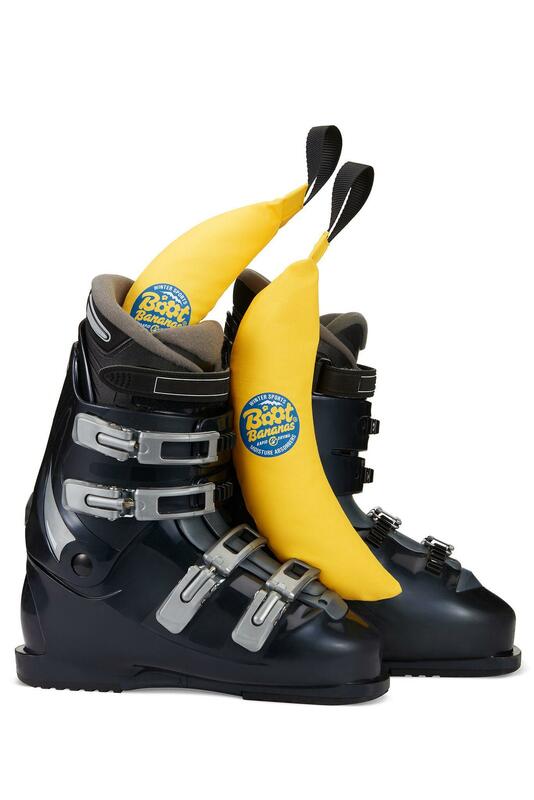 Boot Bananas Winter Sports Moisture Absorbers aren't just great for boots, they also work on wet gloves, shoes and pretty much any wet weather gear.